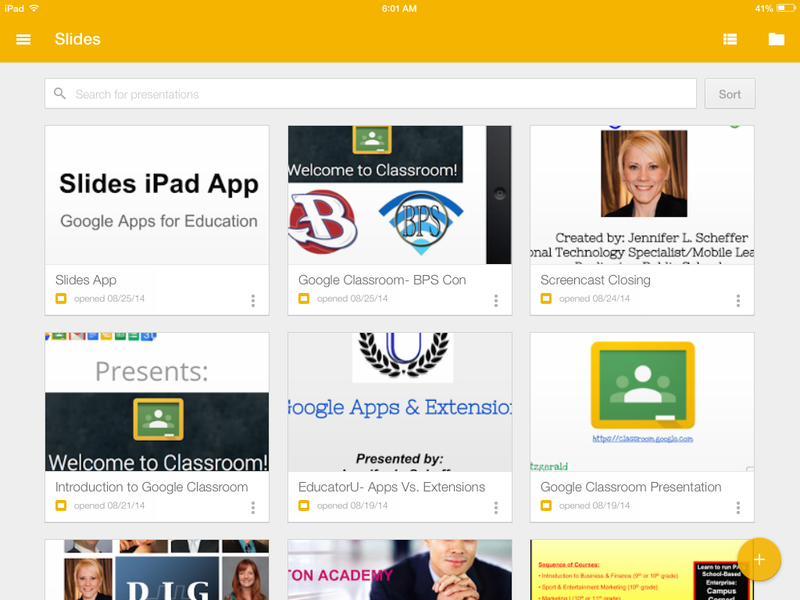 When I heard the news late yesterday that the ability to CREATE a Google Slide presentation was finally released for the iPad and iPhone I was ecstatic. 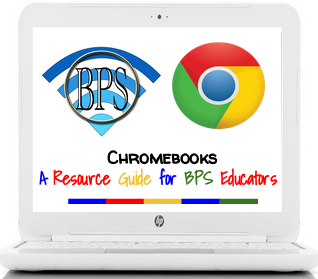 I, along with many other educational technology integrators, had been waiting for this capability for months, especially those of us working in 1:1 iPad schools that are also using Google Apps for Education. Bursting with excitement, I tweeted out the news (it was retweeted 19 times in a matter of minutes) and posted this update in the Massachusetts Google Educator Group. I then immediately installed the app from iTunes and was super excited to create my first presentation using the app. That’s where my excitement quickly turned to disappointment and frustration. 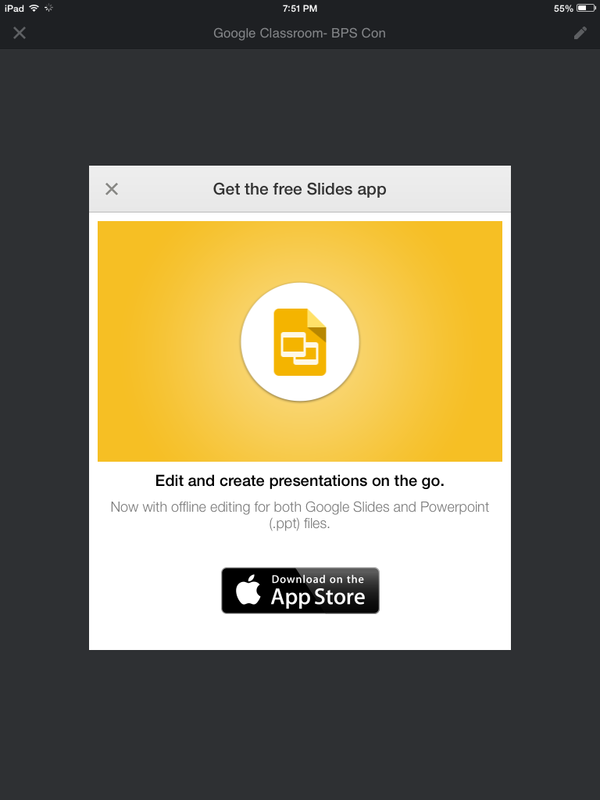 Google Slides App: What’s the Point? Once the app was opened, I saw all of the presentations I had created and tapped the plus button in the bottom right. I named my presentation, found the new slide button and saw six layout options. I also noticed standard text formatting options (color, size, style, alignment, bold, italics, underline) as well as the ability to share with others and send a copy via PDF or PowerPoint. I continued to search for the most important feature of a presentation app, but quickly realized it was missing. Never in a million years did I think I would not have the ability to insert images into the Slides app. I made this presentation with the features I had available. Yes, I know, this looks like nothing more than a Google doc. Grid view in the Slides app shows all of your presentations. To say I am perplexed as to why this functionality is missing is an understatement. I am trying to understand the reason for releasing this app without the ability to create a visually appealing presentation, but I am at a loss. While it’s great we can add bullets and numbered lists (that’s sarcasm there) we, and our students, need so much more. I won’t be as harsh as some other reviews and say that app is completely useless, but I do hope that an update will be released soon (like tomorrow) that will allow users to insert images and use the app to create real presentations. I suppose the ability to add YouTube videos is wishful thinking, but please Google, fix this app as soon as you can. Right? RIGHT?! It’s like Mercedes releasing the most beautiful car in the world… without an interior.